When you love to travel as much as we do, there are certain things you come to terms with. The first is that if you’re spending your money on travel, you might want to consider penny pinching in other areas. The second is that it’s important to keep supplies on hand, especially things you need for flights, and especially if those flights are with a baby. So if your family is like mine and travel is your number one hobby, this list is for you! 15 items that you will need on board your flight with a baby, and all available at the Dollar Store! 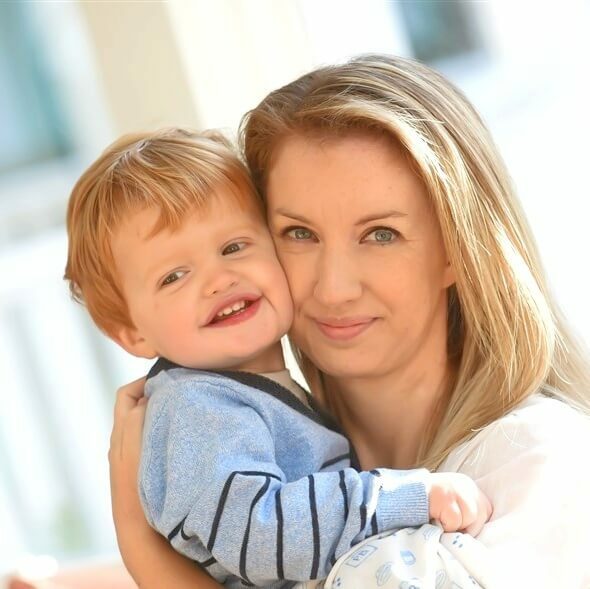 If you’ve read through my complete diaper bag packing checklist for flying with a baby, then you’ll recognize most these items from there – these are all things we’ve used multiple times on flights with our boys. 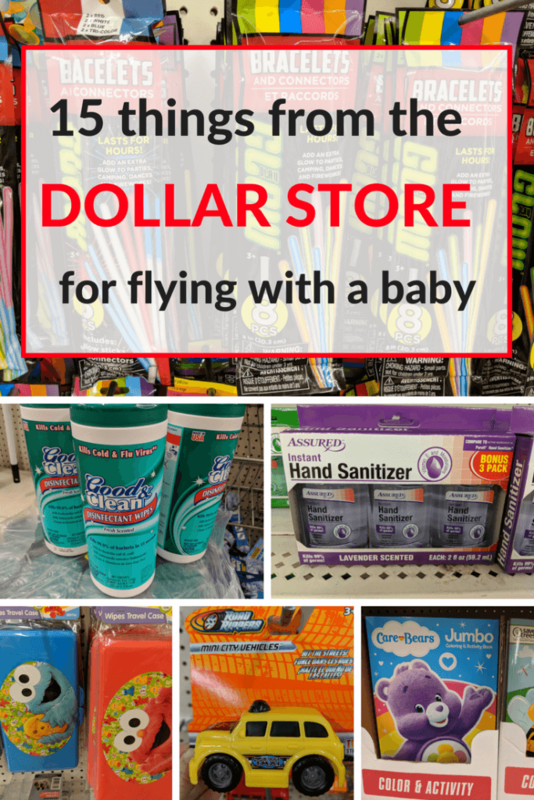 So take a look through my 15 items from the Dollar Store for flying with a baby, and stock up for your next trip! 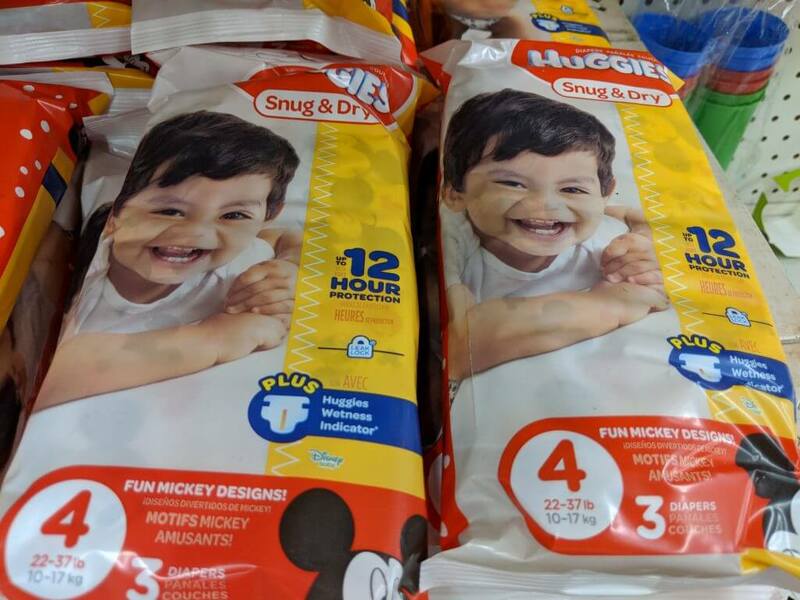 To be honest, we don’t bother bringing these on board anymore – our youngest is a toddler and toddlers are gross anyway (have I mentioned that he once licked an airplane toilet seat at the end of a nine-hour flight? Yeah. Gross.) and there’s no point trying to keep them clean. When my little ones were babies, however, especially very young babies, we always traveled with wipes to clean down the immediate seating area before we got settled in. 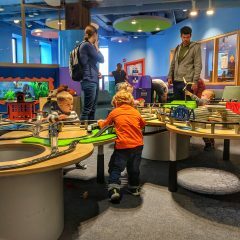 We didn’t go crazy with this or anything; we just wiped down things like the tray table, arm rest, TV screen and remote – just the things we thought baby might touch the most and the things that were probably the least clean. Hand sanitizer is another thing we always fly with. We’ll be the ones handling baby throughout the whole flight, yet we’re going to be touching a lot more than they will, including super gross things like the inside an airplane bathroom! We always wash our hands of course, but it’s not practical to keep getting up and using the bathroom sinks throughout a flight, especially with a baby. Hand sanitizer is such an easy thing to throw in your carry on bag for the flight – just remember to include it in your liquids bag! I always bring a handful of sandwich bags on board a plane with us since they can be used for so many different things. They can hold wet or dirty clothes in the event that baby needs to be changed, they’re great for keeping toys and activities all together so you don’t have to root through a diaper bag to find them, and they’re great for keeping sanitized bottle or pump parts separate from all the other things in your bag. We also use them to hold snacks and spare outfits. 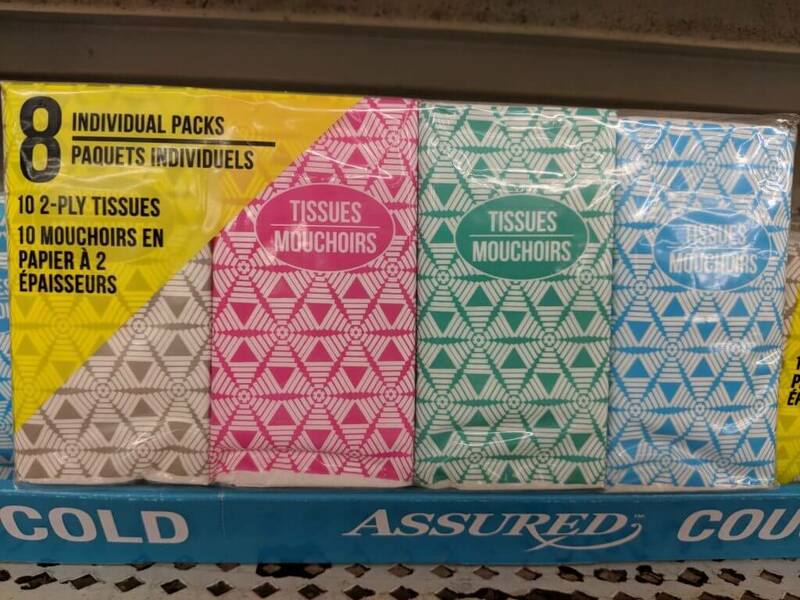 Tissues are pretty much always a necessity when traveling with a baby, and this is the cheapest place to get them! I keep a travel pack of tissues in pretty much every bag I bring on board a plane so I always have a packet handy, and we go through so many of these! 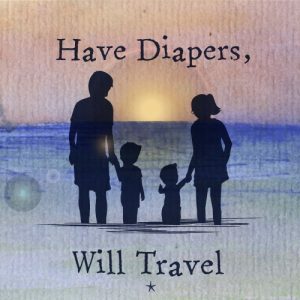 It goes without saying that when you travel with a baby, you’ll travel with more diapers than you will anything else! 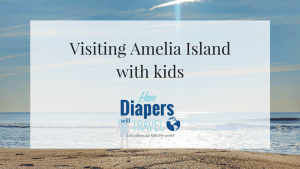 In the past I have sometimes taken a handful of diapers out of the main bag to keep in my purse so they’re handy during the flight – but these travel packs with just a few diapers in would actually be perfect for a short flight! 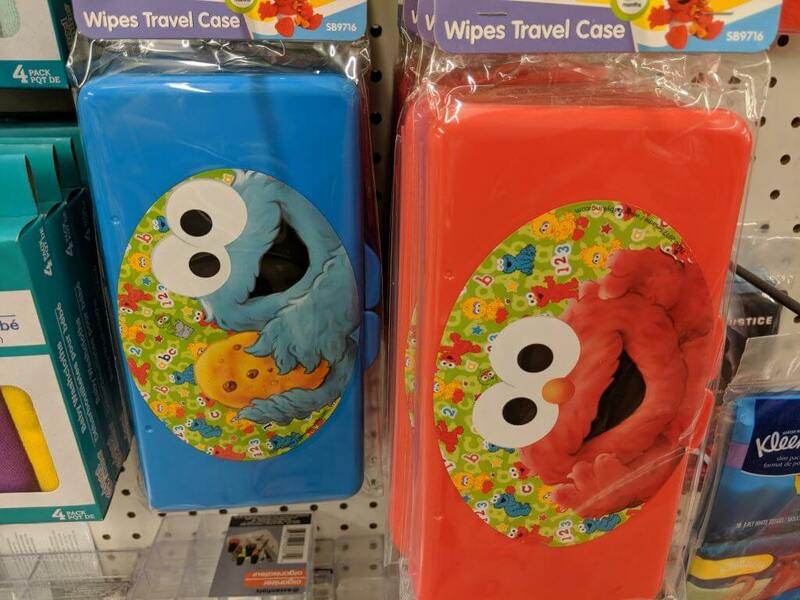 This is a great way to save some pennies on wipes; instead of buying travel packs of wipes, buy a big pack and take a few out to put into this reusable container. The container are waterproof so they’ll keep everything safe, and are super easy to grab on a flight. Bonus: if the case if empty, opening and closing it will provide hours of amusement for your little one! I discovered this hack a few years ago and it is genius! Bringing window gel clings on board is such a great way to entertain a baby during the flight. 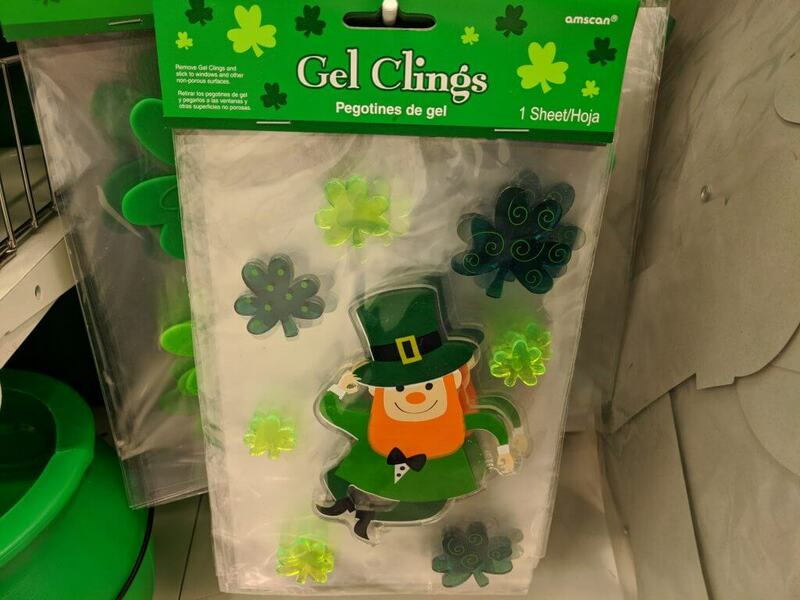 They can decorate the window over and over and again as often as they like without making a mess, and then the gel clings can be put back in a packet for use on a next flight! This is a great mess free way to entertain a baby, although sometimes they leave a little residue on the window, so just make sure you give the windows a bit of a wipe when you’re done. 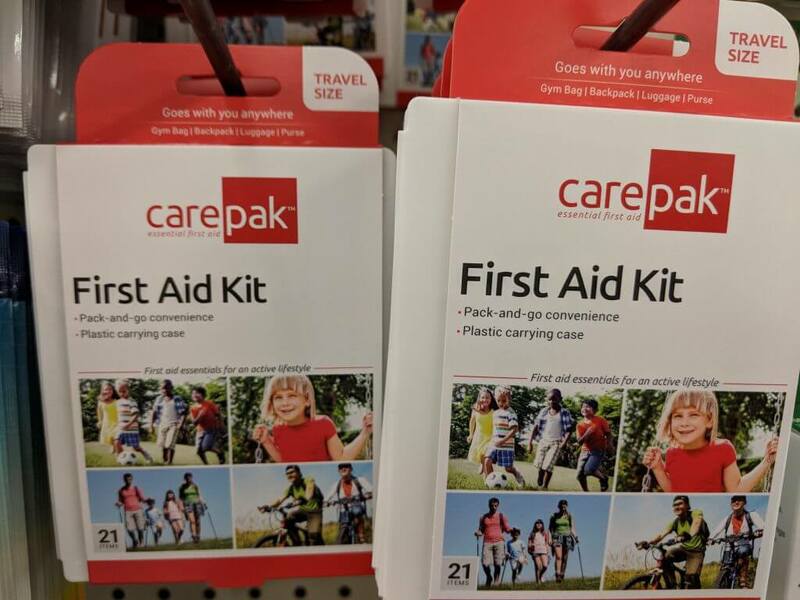 We always travel with a first aid kit, and the ones that are prepackaged and travel sized are perfect. They contain the basics you might need such as bandaids, antiseptic gel, gauze, and other little things that you may find you need at 35,000 feet. We’ve found we needed bandaids at bizarre times in the flight, and although flight attendants will carry first aid kits, this saves you trying to flag one down if they’re busy. I love little snack containers like this, and we probably own about 10 of them! 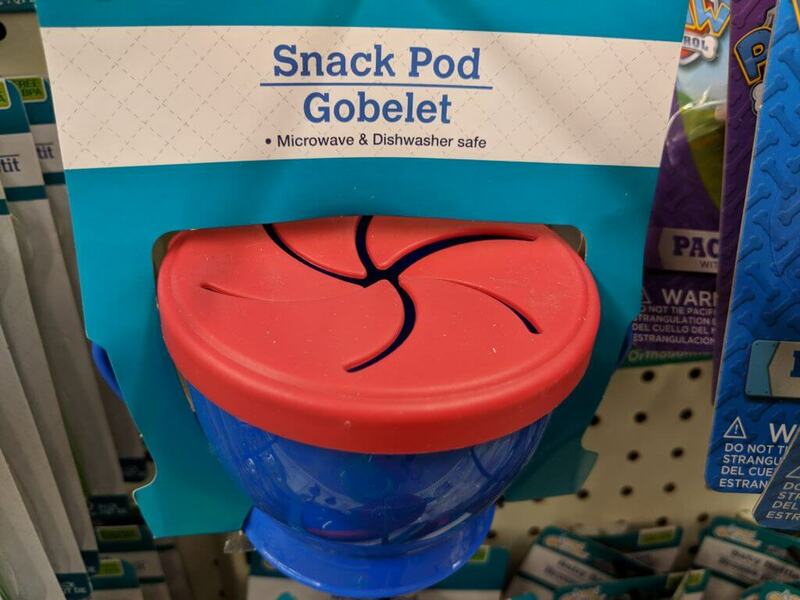 They’re the perfect place to put snacks like Cheerios and Goldfish crackers where baby has easy access, but they’re not going to go all over the place. Nothing is worse than getting up at the end of the flight only to realize that your seat is littered with Cheerios! I also like that this really only allows your little one to grab a few at a time, so they’re not trying to shovel whole handfuls of crackers into their mouth at once! When we travel, I hate bringing toys that mean a lot to my kids or were particularly expensive, especially as carry on toys. Inevitably something will get dropped at some point during the flight, and no one wants to be crawling around on a dirty airplane floor trying to find a Hot Wheels car because it was absolutely his favorite Hot Wheels car in the whole world! On a recent flight this happened to us and try as we might, we could not find the dropped car – luckily, the car set off down the aisle as we landed and a kind flight attendant caught it for us! It’s much easier to buy some really cheap cars or other toys that you can pull out in case baby gets fidgety, but it won’t matter if you lose them. Glow sticks are something I never thought I’d need on a flight, until I did an overnight flight with my son. They dimmed the cabin lights so everyone could sleep, and luckily my baby fell asleep too. I then realized that I couldn’t see where anything was in my bag, and didn’t want to risk waking the baby to reach up to put my light on. 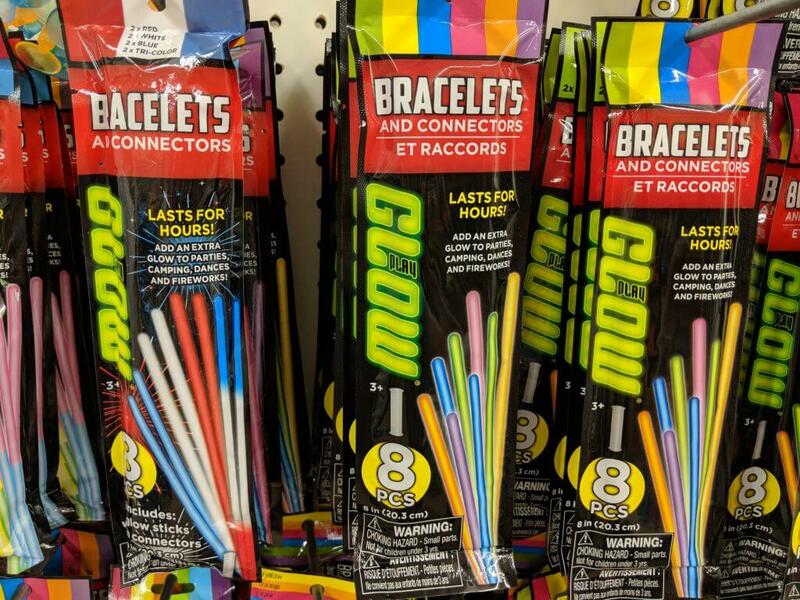 I was talking to another mom about this, and she mentioned that she flies with glow sticks – she cracks them to make them glow before the flight, then throws one in her bag and puts another couple around her wrist. That way, they glow enough to be able to see what’s in a bag, as well as being able to hold one up to a page in a book or a TV remote to see what you’re doing in the dark while still keeping your seat area nice and dark. 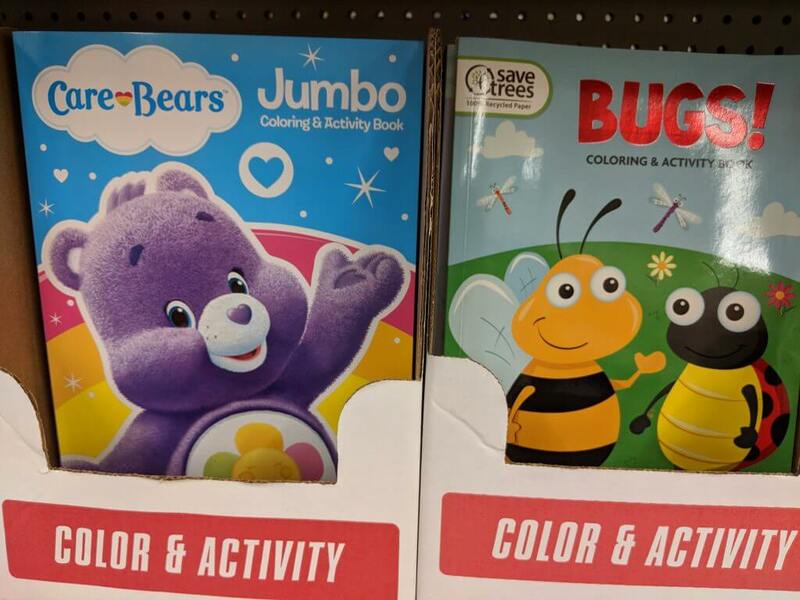 Your baby probably isn’t going to be drawing any masterpieces yet, but most older babies will enjoy holding a crayon and doing some scribbling – and these super cheap coloring books are perfect to pack for a flight. You can pick up a packet of crayons from the Dollar Store too, and make sure you bring a decent amount of crayons – some of these are going to end up on the floor as well! I always put crayons in the aforementioned sandwich bags so they’re easy to grab! Unless you want your fellow passengers to spend the flight glaring at you, bring scented diaper bags on board your flight – I speak from experience! Airplane bathrooms rarely smell delightful, especially after a long flight, but having a dirty diaper in the trash can stinking up the plane does not help the situation. I forgot scented bags on a flight last year and of course, my baby decided it was a great time for one of those explosive diapers where you wonder just what on earth you’re feeding them. 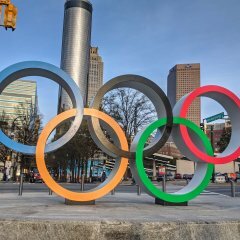 Putting the dirty diaper in the trash, I prayed the smell would go away – the fact that a fight attendant was in there ten minutes later frantically spraying air freshener did not make me feel like parent of the year. Bring a few of those in your carry on to avoid having to hide in your seat for the duration of your flight! Another keep-them-occupied activity for older babies, stickers are a cheap and easy way to keep those little hands busy for a while. I fold up a few squares of blank paper so they have something to stick the stickers on to, then let them go crazy. I’ve also found that when they tired of sticking them on to paper, letting them stick their stickers onto me worked pretty well! 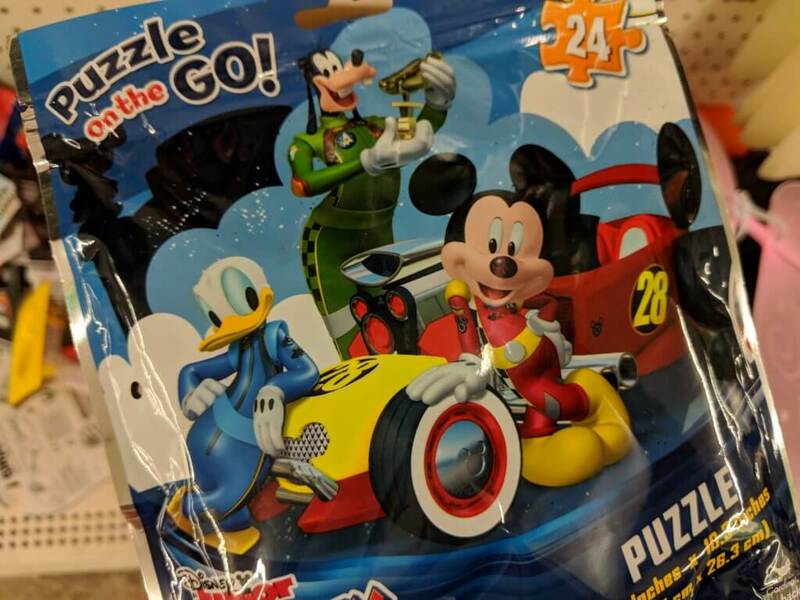 So unless your baby is a genius, they won’t be sat completing a 24-piece puzzle on a plane – but this is something we started picking up on our Dollar Store visits for plane trips anyway. Not only did our boys love taking the pieces out of the bag and then putting them back in again – but this activity served as something for US to do as parents once the boys had fallen asleep! Once I was sure my little one was snoozing peacefully, I would sit and do the puzzles on the tray table with my free hand to give me something to do! 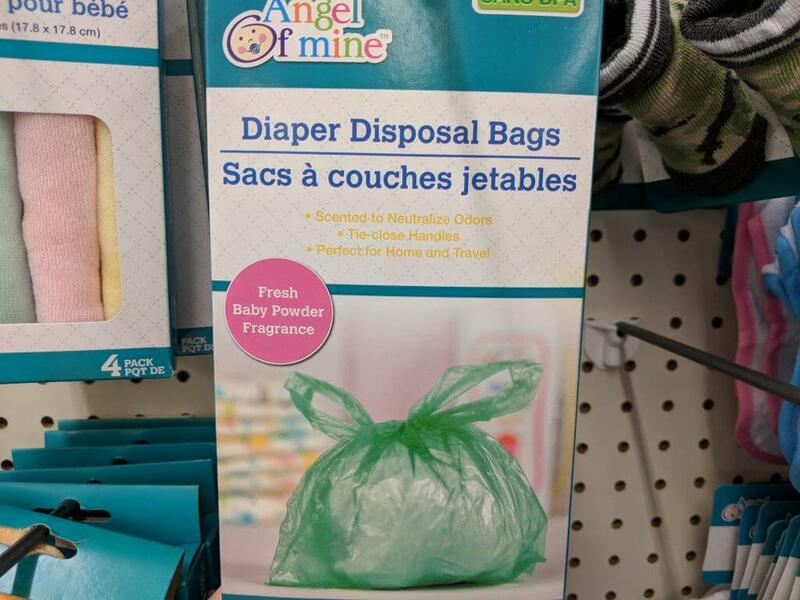 What Dollar Store items do you use for flying with a baby? Let me know in the comments below! I’ll be flying with an 8 and 9 year old in April and some of these items would be great to stock up on! Thanks for the tips!! Thank you! I honestly think most of these items would be good for kids of any age, and even if they’re not, hopefully the Dollar Store has something similar for an older child. Oh it makes it so much easier! My little one likes to shake his snack pot and if there’s no lid, the snacks don’t stay in there very long! Thank you so much! The window gel clings are one of the best discoveries I’ve ever made! You know what, I’ve never actually used sandwich bags for sandwiches!!! I just use them for just about everything else! Window clings — that is a genius idea!! I’m flying solo a few times with my toddler this year and I’m going to pick up a few packs. Yep, it’s amazing that something so simple can keep them occupied for so long! Oh wow, I love these ideas! The window decorating is pure genius, my toddler niece would love that for her next flight. Thanks for a great post! Thank you so much! I remember reading about the window gel clings on Pinterest and thinking, that’s so clever, why haven’t I thought of that! It literally kept my toddler occupied for over an hour on our last flight! 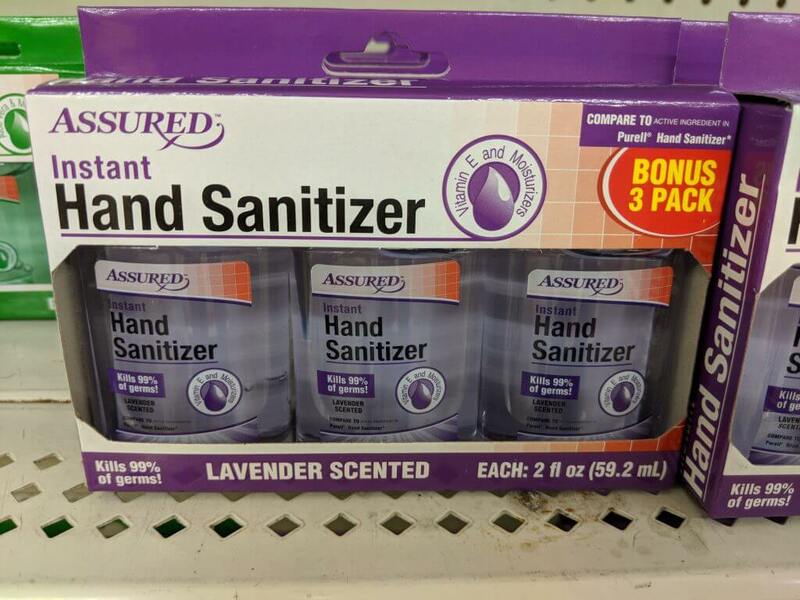 I always bring hand sanitizers when I travel, especially when I travel on the tube but I can imagine it coming in super handy for the airplane journey as well! Oh gosh I don’t blame you for bringing it on the tube! I think that might be worse than an airplane! We never travel without it either! These are genius ideas, especially travel wipes! 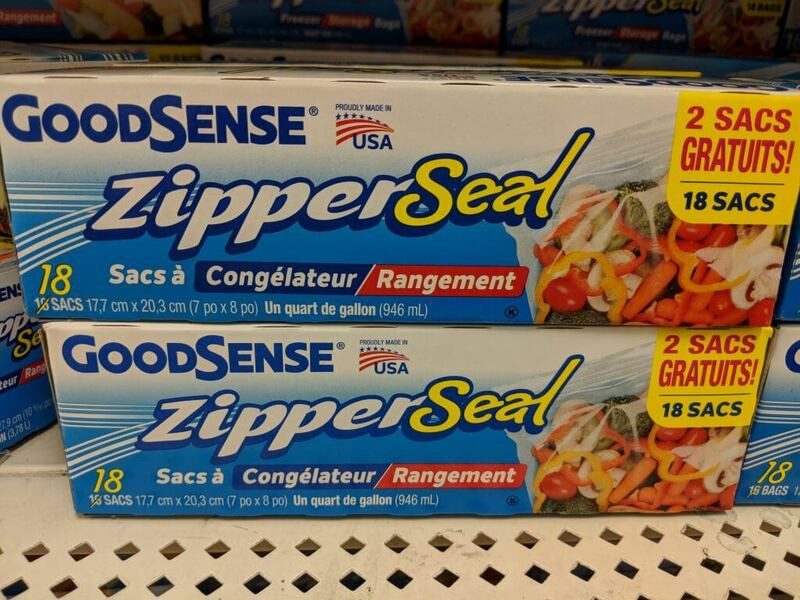 I never thought to go to the dollar store. Thank you! 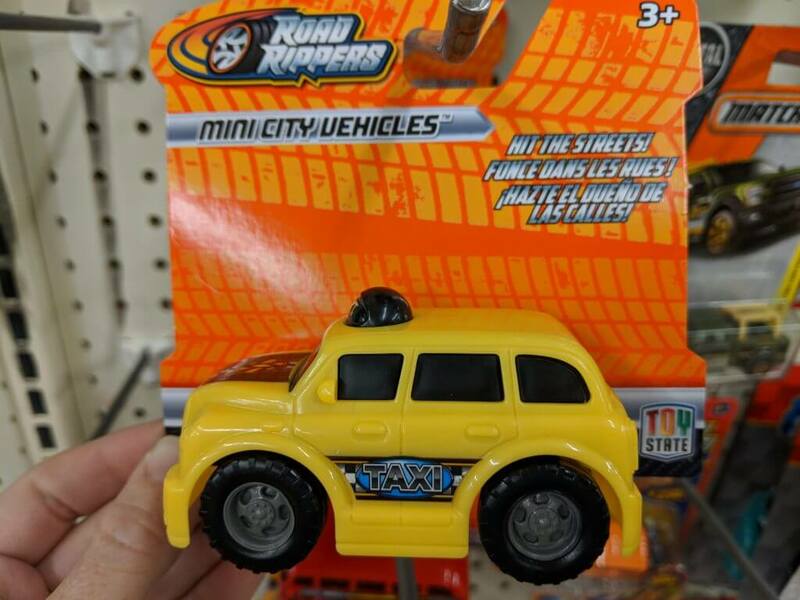 The Dollar Store isn’t somewhere I go regularly, but every time we do go I find such useful things! Gosh I didn’t know how much you could get from the Dollar Store. 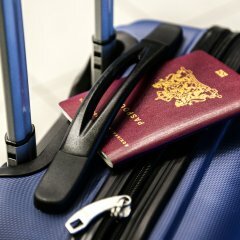 Some great ideas for travelling. I may take a look in our £ stores and see if we have anything similar. Lol actually neither did I until we had kids! I hate paying a fortune for things like coloring books and toys that are going to be used up within a few minutes, it’s so nice to get them a bit cheaper! 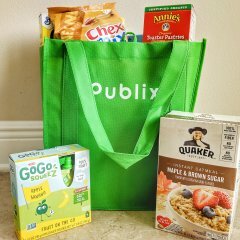 Such a great list – great tip with the sandwich bags too, they come in handy for so many things. Thank you – and yes, sandwich bags are useful for pretty much everything! We also use the gallon sized ones to store the kids clothes for trips; I pack each bag with an outfit for the day and label it, so when we get dressed in the mornings, we just grab a bag and we’re ready to go! I know! I grew up in the UK and my grandma always took me to Poundland to buy ‘treats’ like coloring books and activity packs – I was always amazed at how cheap everything was! It’s so nice to be able to buy all these things for less than $20! So many great and affordable ideas for spring roadtrips! YES! 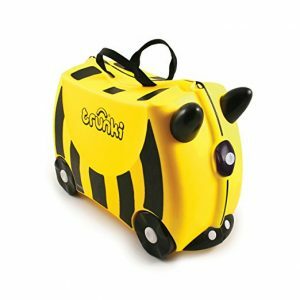 We picked these things for flights, but honestly they’d be great for road trips too – pretty much any travel with kids! What a fab list. All these items here are so useful. Thank you! They’re definitely things we use regularly! I love the dollar store for random workbooks, stickers, bins…. 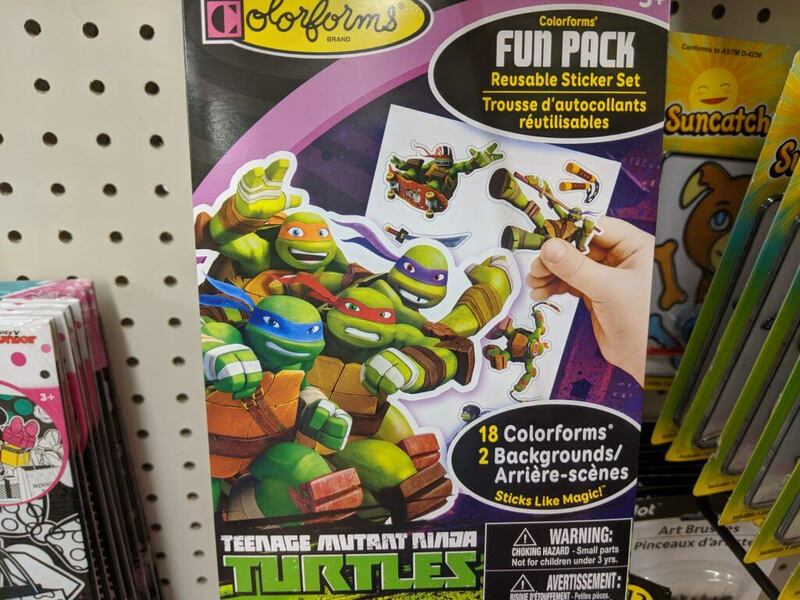 We have a five below near us, which is like a $5 store, so you can get some better quality (like actual crayola stuff) but everything is so cheap! I’ve never heard of Five Below, but that sounds like a great option as well. It’s so nice to be able to get a few bargains for the kids! These are some brilliant ideas! We use anti bacterial wipes all the time when travelling and our first aid kit has come in really handy. We’ve found that string is always a good shout to pack when travelling, we always use it as a washing line for drying swimsuits and our laundry! Oh, what a good idea – I’m absolutely going to add string to my packing list! This would also prevent another epic fail like we had in Hawaii when we thought we’d drape our bathing suits out on the chairs on the balcony, only to have them soaring away on the breeze to goodness knows where! You’ve got some fantastic tips here. 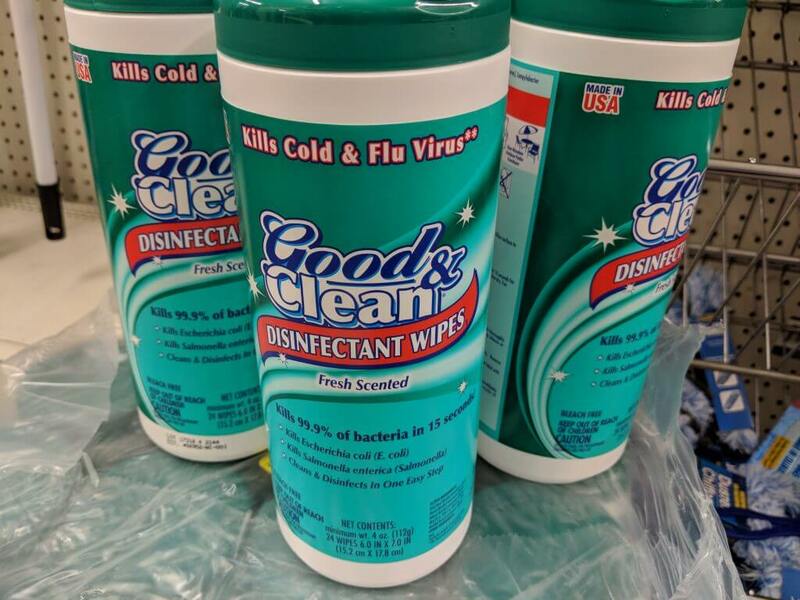 My daughter has lots of allergies so wipes and hand sanitiser are real staples for us! Actually I’ve got most of these in my bag too! You never know when you might need to keep a little one busy (or clean!) for a few minutes! Thank you! Those gel clings are absolute lifesavers, who’d have thought that something so simple could keep a little one occupied for such a long time!